AC Repair, Air Conditioning, Heating and Electrical Companies. 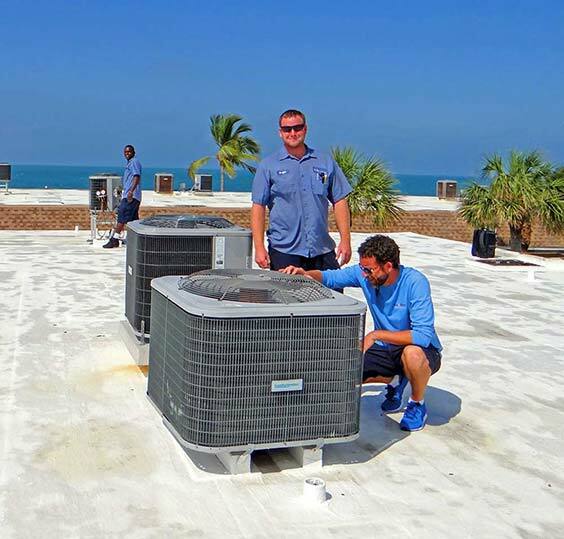 Air America is a full-service Bradenton AC repair, air conditioning, heating, and electrical company. 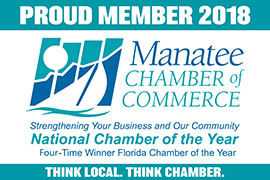 We are one of the oldest and most trusted Bradenton Air Conditioning, Heating and Electrical service companies located on Anna Maria Island – with more than 30 years of experience! We provide a full range of services for residential and commercial applications. Whether it involves installation, repair or maintenance in and around the area – let our trained technicians assist you. Our HVAC department provides services on various systems including heat pump, straight cool, package and ductless. We also offer electrical services that involve maintenance and repair of existing systems, or replacement and installation of new systems. We are trained in single phase and 3-phase applications. Leave the work to the professionals. Air America is licensed to offer a full range of services for any Air conditioning, heating and electrical system.